As promised in yesterday’s post, Roast Beef Salad in a Jar, here is today’s post with my version of a Niçoise Salad in a Jar recipe. 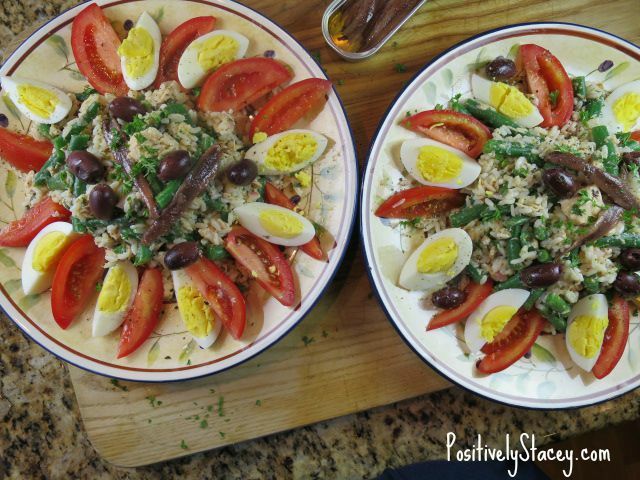 Now this isn’t a true Niçoise Salad, but it definitely has the essence of my Niçoise Rice Salad Recipe. Which by the way, is one of my favorite recipes! Perfect meal for a summer evening. Anyways back to this salad in a jar idea. I have been packing these for lunch. It is an easy meal to prep on Sunday and have a number of salads sitting in my fridge ready to grab on my way out the door in the morning. There really are so many tasty ingredients that can be combined to provide a number of salads. 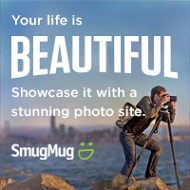 It’s all about getting creative! 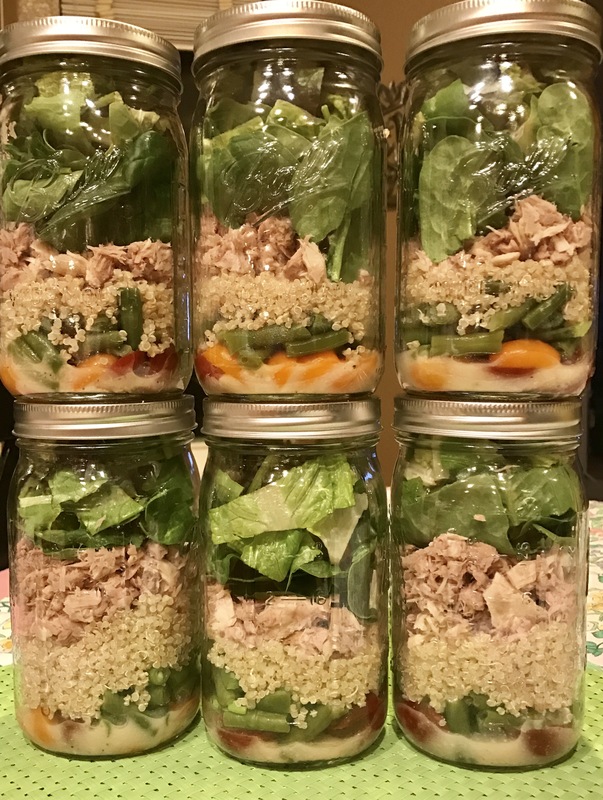 The most important thing to remember about putting together these jars is that you need to put the dressing in first and whatever you layer into the dressing needs to be something that can hold up to being soaked in dressing. Think about vegetables that you enjoy marinated. I tend to drop sliced cherry tomatoes into the dressing and imagine that it is bruschetta – sort of:). Then whatever gets layered in between serves as a cushion between the dressing and the lettuce. Always add lettuce last – you do not want your lettuce soaking. Whisk together the vinegar, mustard, shallots, thyme, some parsley and season with salt and pepper. Let marinade for 10-15 minutes. Slowly whisk in the oil until well emulsified. Layer the above ingredients into a large mason jar in the order listed. Starting with the salad dressing and ending with the lettuce. Seal jar and keep stored in the refrigerator. Can safely be stored for up to five days. Another super easy, healthy, and delicious salad to enjoy!